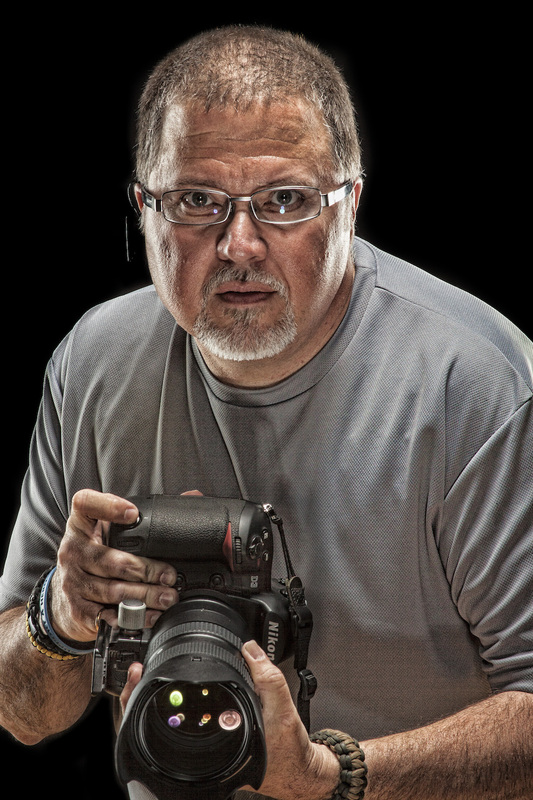 On this week’s show, Carrie Lightfoot talks to Yamil Sued, one of the industry’s best gun photographers – who will tell us what to do to get productive and safe gun photos. Learn how to responsibly depict your love for the shooting sports, without causing criticism or concern about safety. Learn how to shoot shooting. Barbara Baird joins Carrie and they chat about some cool products that you might want to use (especially for shooting shooting), and we’ll hear from competition shooter Julie Golob with her Tip Time tip. Sponsored by NRA Women and Ruger. Carrie is packing her bags to head to the NRA Women’s Leadership Conference, and she dyed her hair purple for the trip! Sec. of the Interior Ryan Zink gave a press conference to children of the Wolf School at Bass Pro Shops in Springfield, Missouri. He was in the shark tank. Barb witnessed a press conference, held in a shark tank. 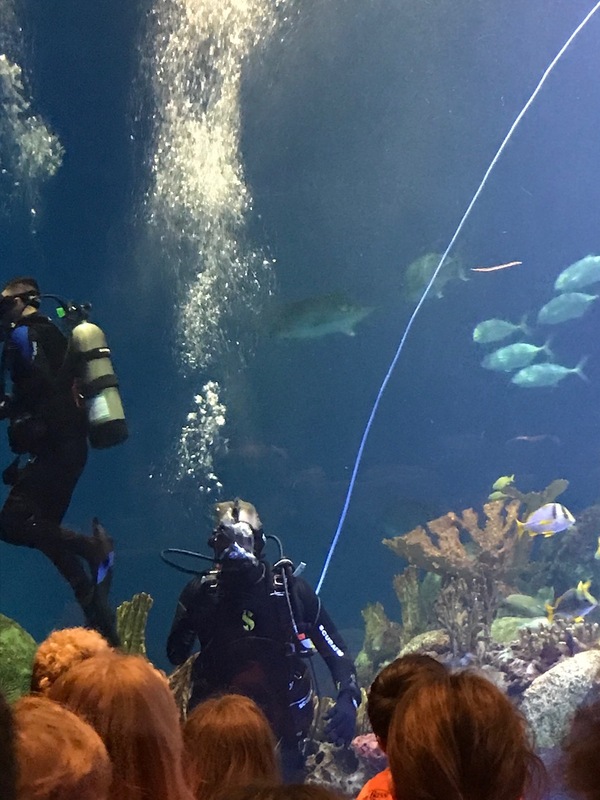 She was at the opening of the Johnny Morris’ Wonders of Wildlife National Museum & Aquarium. One of the industry’s preeminent photographers, Yamil Sued talks to Carrie about how to photograph a gun and a person with a gun properly. 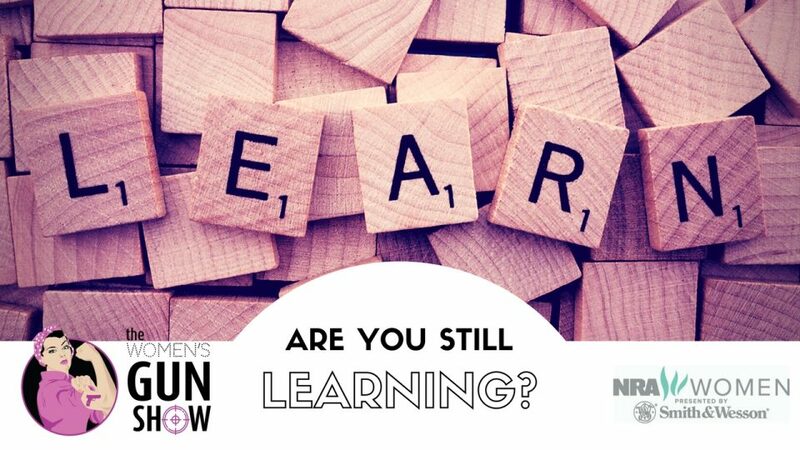 Tip Time with Julie Golob: Are You Still Learning? 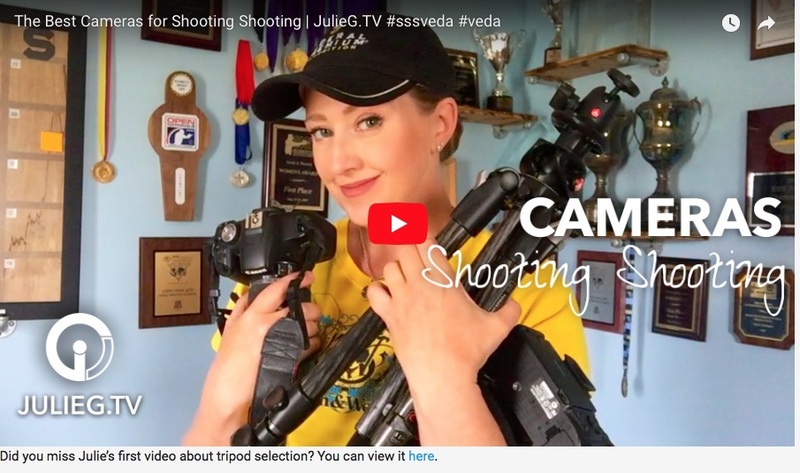 Barb recommends any of the Gorilla Tripods, and mentions a video that Julie Golob did for The WON on finding the perfect tri-pod for shooting shooting! Barb points out another excellent post that Julie Golob penned on how to choose cameras for shooting shooting.